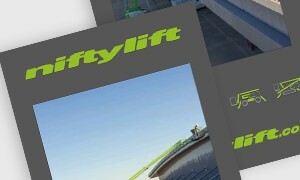 The Nifty 120 is a robust and versatile, road-towable, trailer mounted cherry picker from Niftylift. Retractable axles allow it to pass through a narrow opening or doorway giving better access to applications. 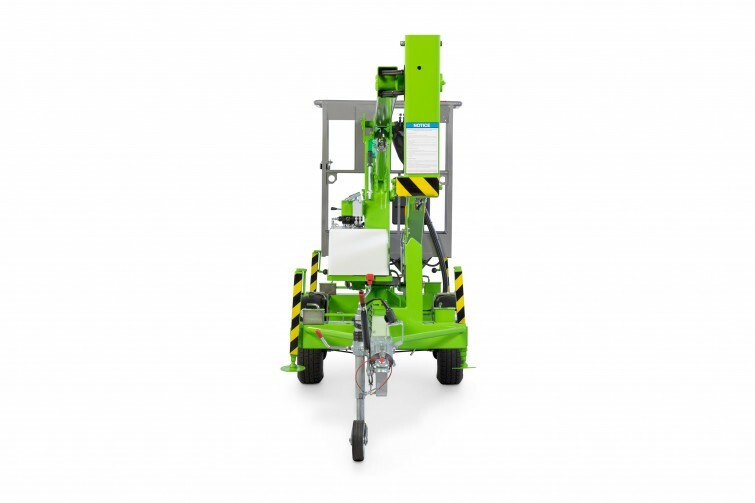 It comes with manual outriggers as standard, which are cost-effective and simple to set up. Machine operation is quick, easy and precise due to reliable fully proportional controls. Its versatile battery power pack enables it to work inside and out, quietly and with zero emissions. So that's the Nifty 120 trailer mount; a fast, cost-effective and safe alternative to ladders and scaffolds. 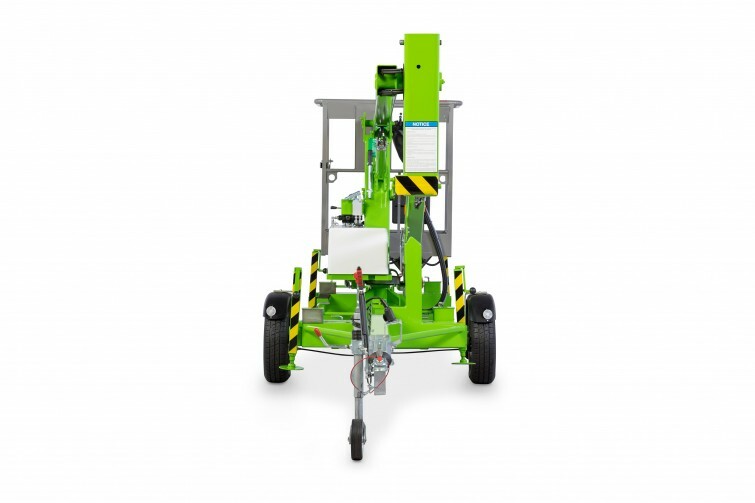 For more information regarding the Nifty 120 or any other trailer mounted cherry picker, including the Nifty 120T and Nifty 150T, please contact us.